Election Commission of India has announced Lok Sabha Poll 2019 Dates & Schedule for voting across various parts of country. Elections in Maharashtra state for 48 LS seats are going to be held in first 4 phases – Phase 1 (voting on 11th April 2019), Phase 2 (18th April), Phase 3 (23rd April), Phase 4 (29th April). Chief Electoral Officer has published Maharashtra CEO Voter List 2019 @ ceomaharashtra.gov.in, now people can find their name in new PDF Electoral Rolls and download Voter ID Card. The updated Maharashtra Electoral Rolls with Photo are available online in the PDF format where people can find their name in the district wise Maharashtra CEO Voters List 2019 with Photo and can Download Voter ID Card before casting their vote. The entire PDF file of the Maharashtra Voter List 2019 is now available online. Now citizens can perform manual searching in downloaded Maharashtra PDF Electoral 2019. Moreover, people can even find their name in the Voters List through Name Wise or ID Card method. Moreover, people can adopt a hassle free process and check their names online. All the citizens can download this PDF electoral roll file and note down their voter slip number before going to polling booths for voting. 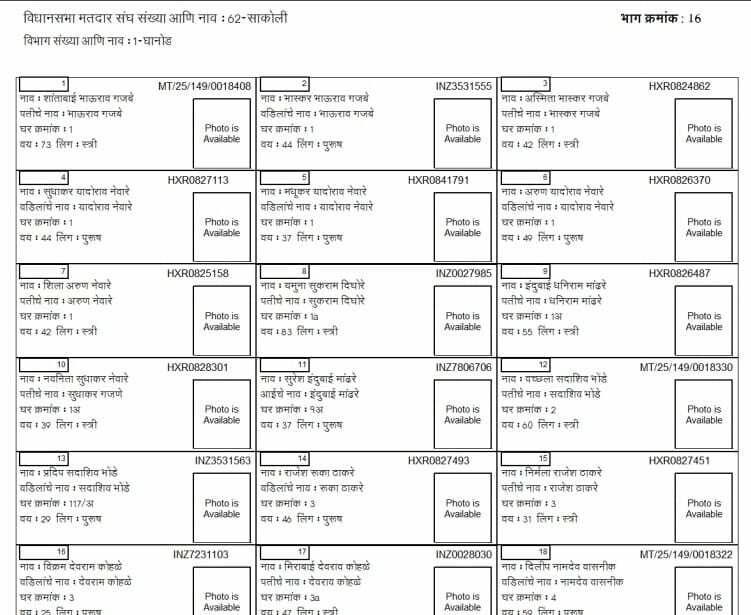 In this downloaded Maharashtra PDF Voter List with Photo, citizens will have to find their name manually and download Voter ID Card to enable themselves to caste their important vote. At the homepage, click at the “Search Your Name in Final Electoral Roll 2019” link or “Final Electoral Roll 2019” link present in the header. Then the citizens can Search Your Name through ‘Name Wise’ or ‘ID Card wise’ method. 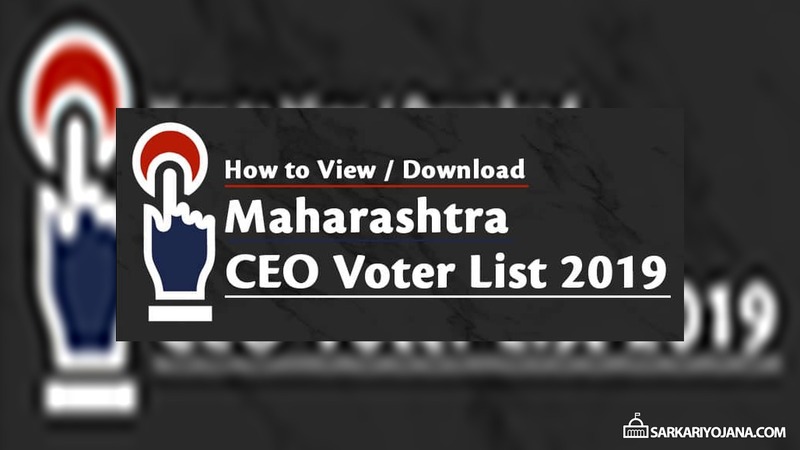 Here candidates can select the district name, first name, last name, middle name, enter the captcha and finally click at “Search” button to find name in CEO Voter List 2019 Maharashtra and download Voter ID Card. 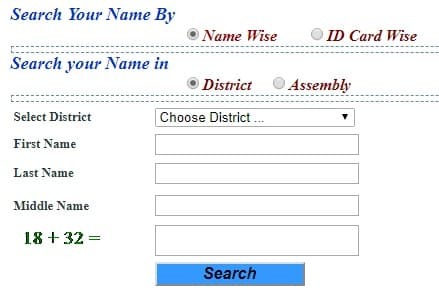 Here candidates can select the district, ID Card number, enter captcha and click at the “Search” button to find name online in the Voters List of Maharashtra. For more details, call 1800-22-1950 (Toll Free), control room 022-22040451/54 or visit the official website at http://www.ceomaharashtra.gov.in/. National Voter Helpline Number 1950 is also released and Voter helpline App is also available at google playstore for further assistance.